Mail Order Catalog BBS Door. Works with many different BBS’s. 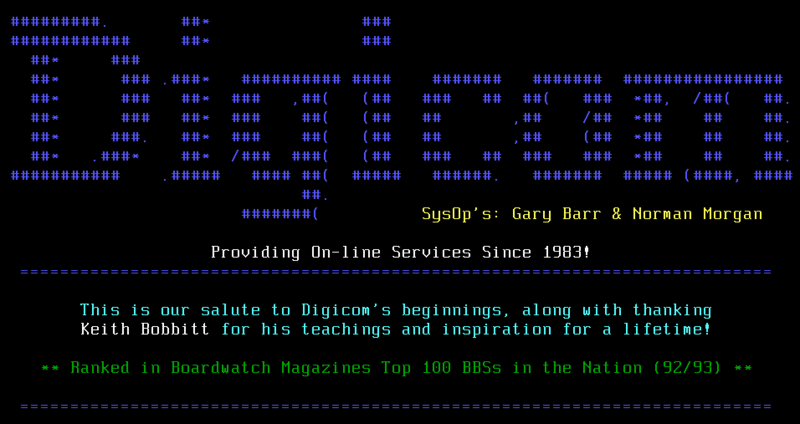 Okay here is the program that will show all cards that the sysop honors. no C on that line any longer. not display that command line. problems, please feel free to call me directly..